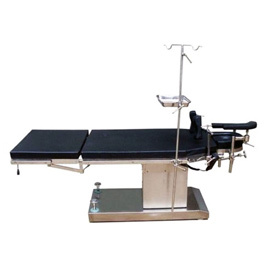 High quality Hydraulic Operation Tables are regularly manufactured and exported by us to many different countries. 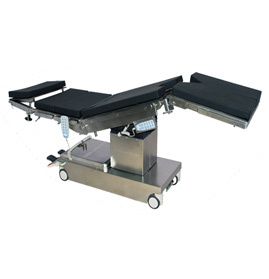 Our Operation Theatre Tables (OT Tables) are produced in accordance with the commonly accepted international quality standards. 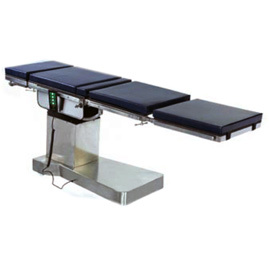 The design of our Operating Tables ensures not only an easy access to the patients but their full safety also. 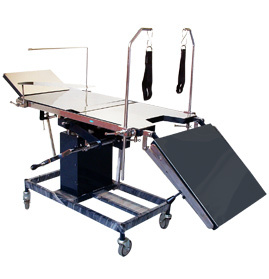 We manufacture a wide range of Operation Tables. 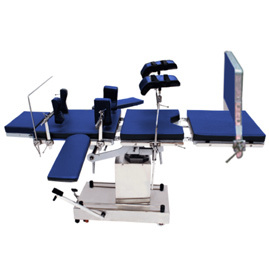 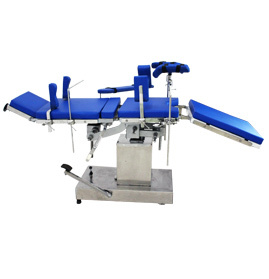 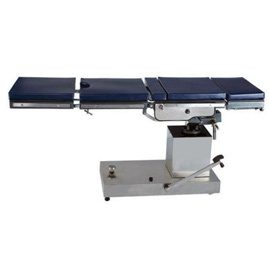 Send Your Buy Requirement For "Operating Tables" AND Get Quote Quickly.